Thames British School Warsaw follows the National Curriculum of England and has two sites operating in and around Warsaw. They envisage their school as a place where children can derive pleasure from learning whilst achieving their personal goals. The emphasis is on the individual, so that all children, regardless of strengths and weaknesses, colour, creed or gender, feel valued and able to reach their full potential. Pixelghetto work with Thames British School on website maintenance and all aspects of marketing including printed leaflets / brochures and digital marketing. Mobile Gym Fitness was created by David Hogg. 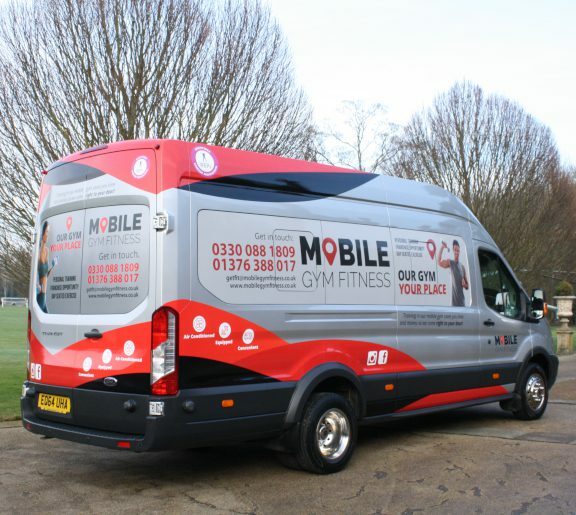 With over 20 years experience in the industry, he created the Mobile Gym concept after offering the traditional Personal Training service and not feeling happy he was giving value for money. He would train clients in their homes or public places but offering basic equipment and training methods to reach their training goals. Wanting to give even more value to his Personal Training services the Mobile Gym was created, tried and tested on his clients. It is anticipated that there will be one million people living with dementia in the UK by 2021. Music is a powerful connector and has the ability to bring people together in the here and now. 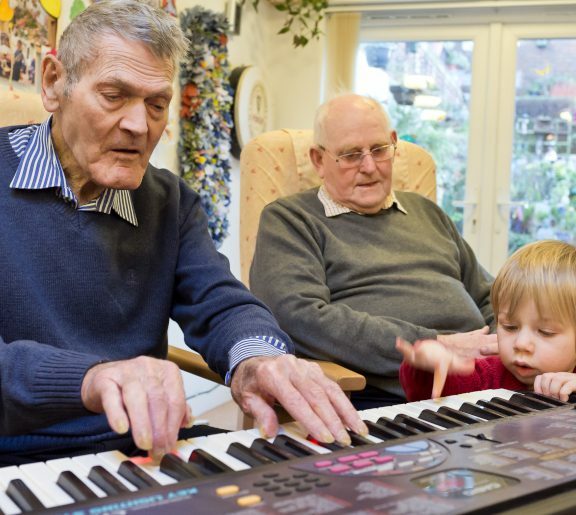 It can enliven, stimulate and enable people living with dementia to express themselves creatively through musical engagement. Music for Dementia 2020 is a national campaign to make music available for everyone living with dementia by 2020. Led by The Utley Foundation, the campaign is a direct and positive response to the Commission report on Dementia and Music. 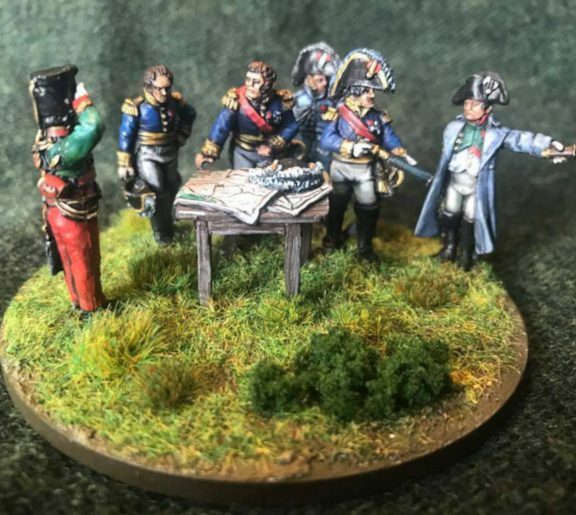 This is a one-off event in June 2019, which will set a world record for the largest ever historical wargame in 28mm (an application has been made to Guinness World Records to make this official). The battle to be replayed in the game will be Waterloo. The wargame is being staged in support of Waterloo Uncovered, a charity that combines a world-class archaeology project on the battlefield of Waterloo with a support programme for veterans and the military community. Welcome to 005 Degrees West, home of Yachtmaster Instructor Phil Soltys and his motor cruiser, Yolo Alpha. We are a purely motor cruising focussed training centre. We specialise in practical courses only and operate from Falmouth Marina up and down the South Coast of Cornwall – Deep in Poldark country. 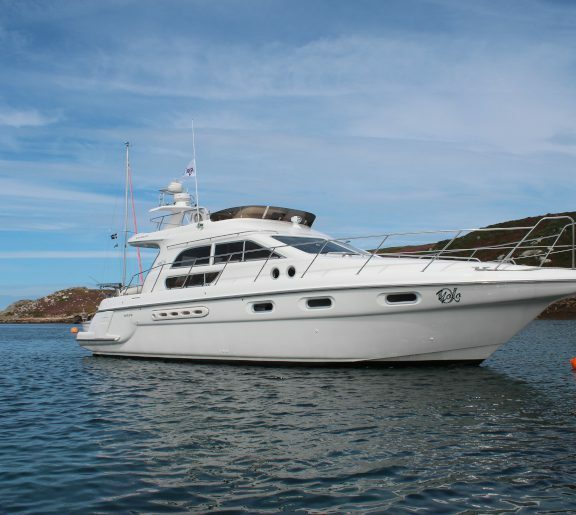 Yolo Alpha is available for skippered charter for up to 12 guests for full day or half day bookings or 4 guests on a residential basis for those who really want to explore the Cornish coast and beyond. Frazer are a five-piece alternative rock band comprising of charismatic vocalist and guitarist Ashley Clarke, lead guitarist Harvey Fletcher, bassist Andrew ‘AJ’ Battey, Alex Owen on drums, and finally Matt Marsh on keys. The quintet formed in late 2011 as a classic 4-piece, later bringing Marsh on board truly allowed Frazer to diversify their rich blend of alternative rock with solid pop sensibilities, and have since become a staple of the local Yorkshire scene. 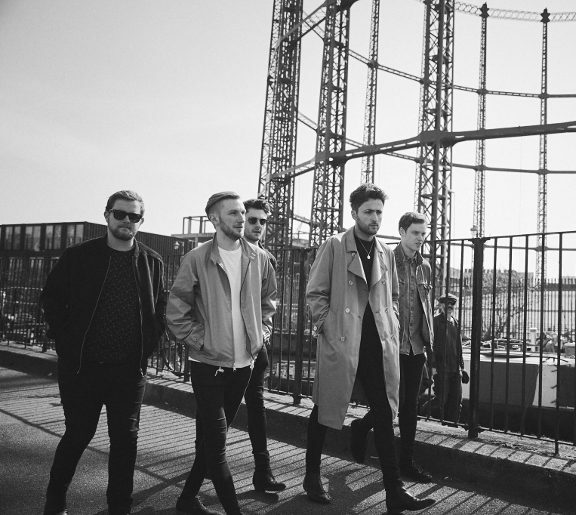 Headlining renowned local independent venues such as The Plug and The Leadmill in Sheffield, 2015 saw the band release their debut EP ‘Two Hands’ to critical acclaim before supporting McBusted and Scouting for Girls at two huge shows at Scarborough’s Open Air Theatre, as well as a performance at Tramlines Festival. Deep Blue Sea Training is an established and fully accredited RYA Training Centre in Palma de Mallorca, Spain providing RYA courses for leisure and recreational sailors as well as professional seafarers. 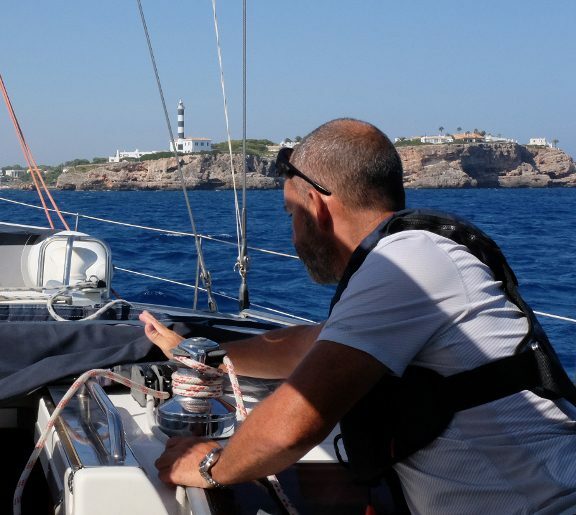 You'll find a full range of RYA courses leading to the Yachtmaster qualification, with fun, friendly and highly experienced instructors, great boats and excellent equipment. STIXX Bar & Grill is the most exciting and largest restaurant, bar, lounge and club destination in Warsaw, Poland. 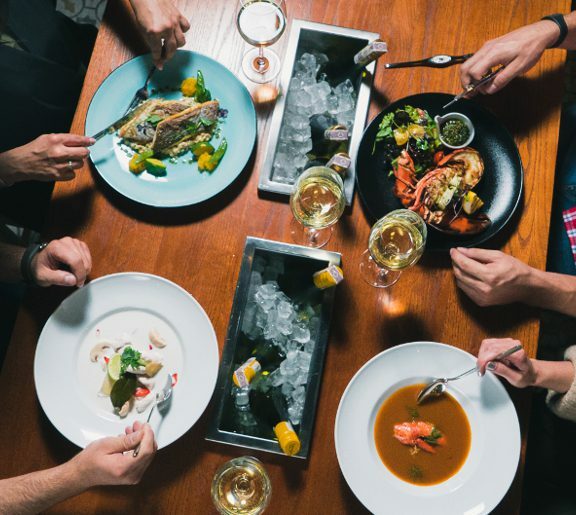 Their international team of chefs will add a twist to your favourite dishes from around the world, served to your table by their welcoming and impeccable staff. They have built a reputation as being one of the best restaurants in Warsaw with many hundreds of 5 Star reviews across social media. It is not just the great food that their guests like, STIXX is a place that captures the essence of New Warsaw: smart, sophisticated but also sassy and fun. Ireland needs little introduction, it is a magical place that is known around the world as the Emerald Isle due to its beautiful countryside and rugged, romantic landscapes. 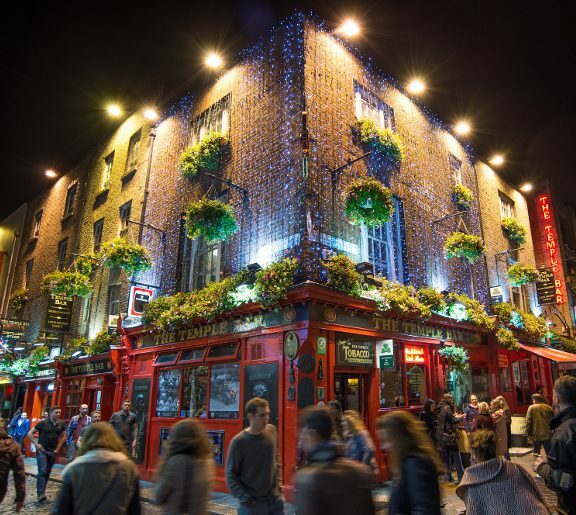 A place that is both mystical and steeped in history, Ireland is one of those must-visit destinations. You will find it difficult not to fall in love with its friendly people, laid-back culture & often-tragic yet fascinating history. gotoireland.today is a different kind of Ireland travel portal. They provide you with information that only the locals know, they uncover the hidden gems, the local secrets, the off the beaten track locations - in addition to the well-known destinations and venues that everyone should visit. 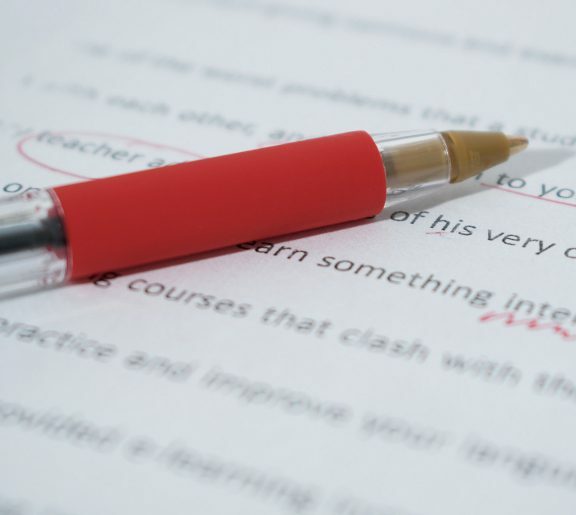 Nowadays in this modern world, English has become the "lingua franca," in other words the language that is used by all people to do business, travel, and generally communicate with others who maybe don't speak their native tongue. 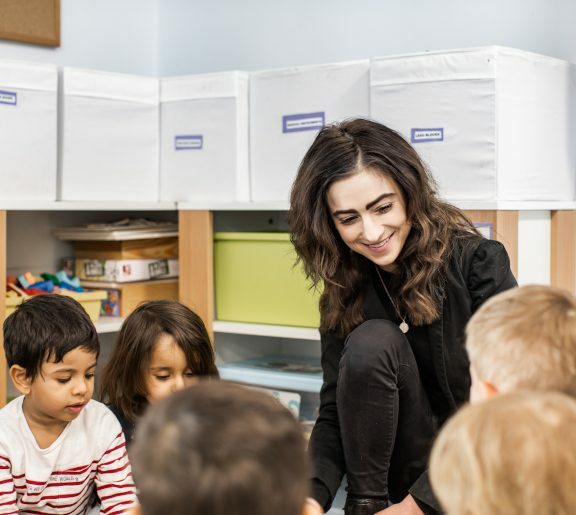 With over 20 years of English language instruction experience, Daniel has worked with hundreds of people, from board members and business leaders of some of the biggest international companies, public figures such as actors, singers and television personalities, artists and craftsmen, students of all ages, to the very youngest little ones as young as 5 years old. Up to now in Poland most people associate Asian food with deep fried dumplings and monosodium glutamate (msg). 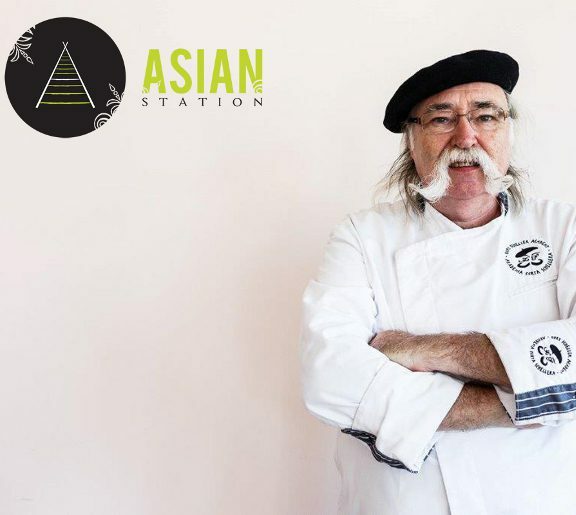 They created this restaurant to show that the finest Asian food combines the use of fresh ingredients and tasty herbs and spices to produce healthy, tasty food which inspires the palate. For those who have travelled to Asia, they want these dishes to bring back the memories of early morning food markets and bustling evening street food stalls. For those who have not been, they hope that these dishes can show you what real Asian food is and take you on a culinary trip to this far off land. FISP provides financial support for a variety of needy causes in Poland with funding centrally derived from the St Patricks Charity Ball and the Ball’s sponsors. 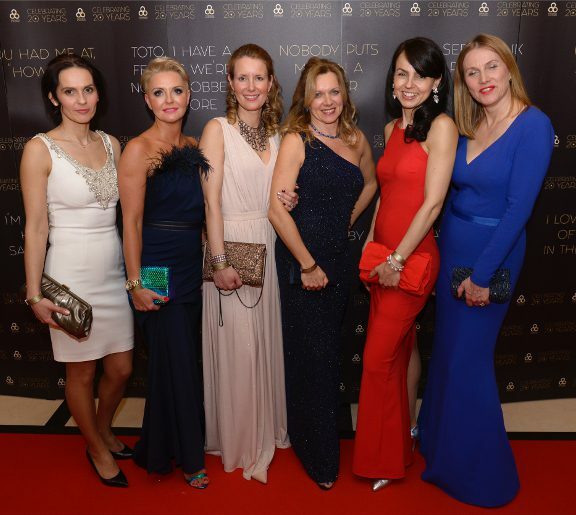 FISP disperses funds raised at the Ball by providing financial support to registered Polish charities who provide care and shelter for the less well off. This financial support is used to buy specialized equipment, to fund training and capital projects, to ease the burden on carers who have dedicated their lives to helping others.